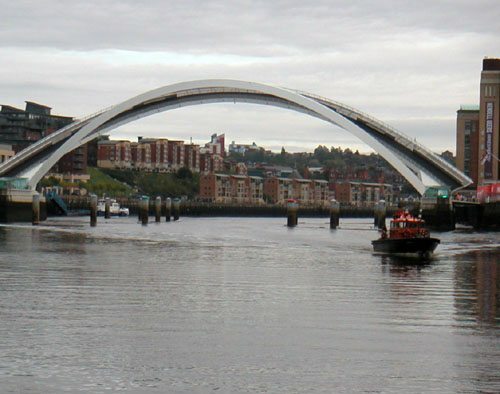 Hydrosphere provide a number of marine navigation lights that are suitable for marking bridges. See the IALA Recommendation O-113 on the marking of fixed bridges over navigable waters. the need to have one way or two way traffic. 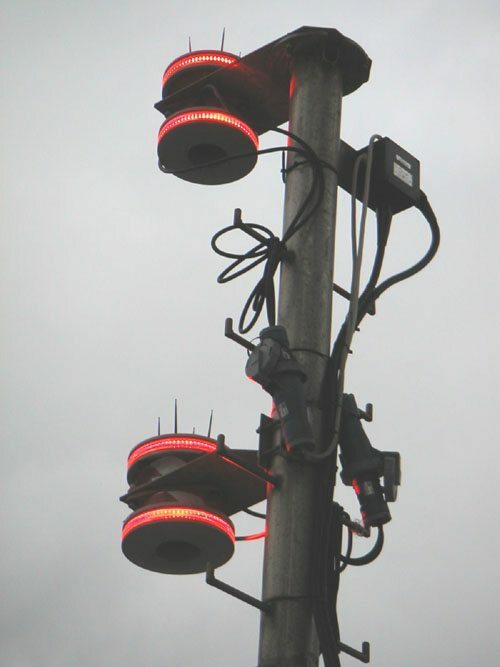 Red or green flashing navigation lights may be used to mark the navigable limits of the channel in accordance with the IALA Maritime Buoyage System. If navigation is possible in the full passage span, the lights should be located on the bridge piers. If navigation is possible only in a part of the span, the lights should be located under the span, or on buoy and beacons in the water so placed as to indicate the limits of the navigable channel. The “best point of passage” may be indicated by a white light or lights located under the span and exhibiting a safe water mark character. If there is more than one navigable channel under the bridge, the same system should be used for each channel. Bridge spans other than those marked by red and green lateral, e.g. spans to be used by very small craft, may be indicated by special yellow lights as prescribed in the IALA Maritime Buoyage System. 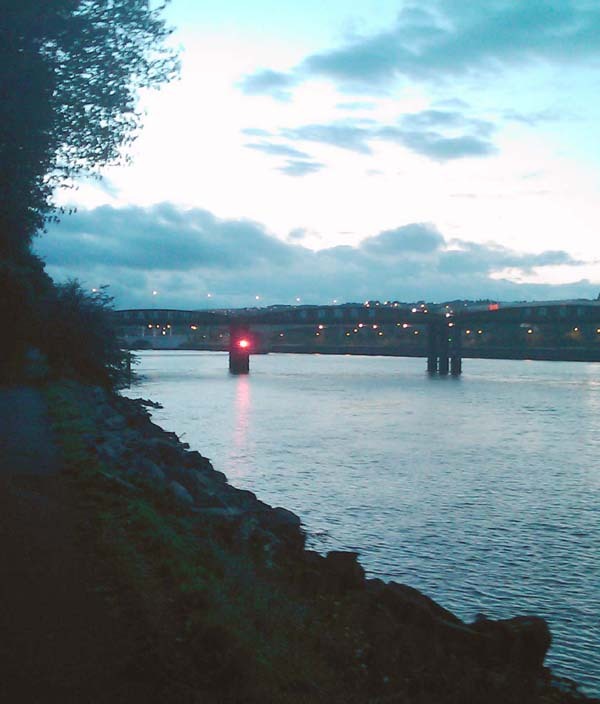 The power supply is often a critical consideration when specifying navigation lights to mark a bridge. If mains power is readily available then this is usually the easiest solution. Sometimes however the lights may be sited some distance from a mains supply and a solar power supply needs to be considered. For marking the sides of the channel either a stand alone Vega VLB-67 or the more powerful Vega VLB-36 can be used with a mains power supply. The mains PSU may include battery backup to keep the lights on should there be a temporary mains failure. For marking the centre of the span a Vega VLB-36 obstacle light can be mounted upside down to beam the light downwards from a fixing under the central span. Self-contained solar lights such as the or the Vega VLB-67 are relatively simple to deploy, but often the structure of the bridge will mean the lights are not in direct sunlight. If this is the case then stand-alone lights with a separate solar power supply mounted in direct sunlight will be required. For example the Mobilis PS 20 solar power supply is suitable for fixing to the sunny side of a bridge for powering lights on both the upstream and downstream sides.